Our most favorite alternative to a classic Hot Dog. 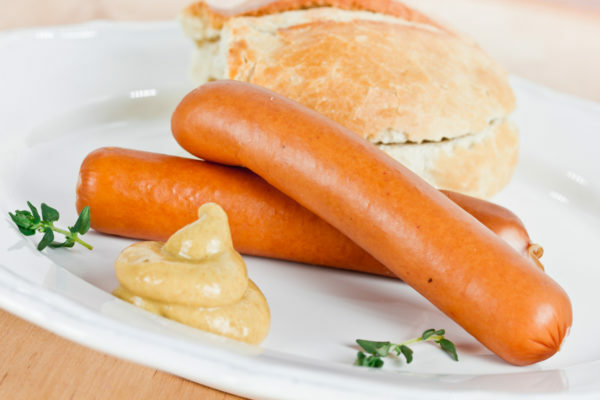 First of all, we call these Wieners “Knacks” because of the sound they make when you bite into them. 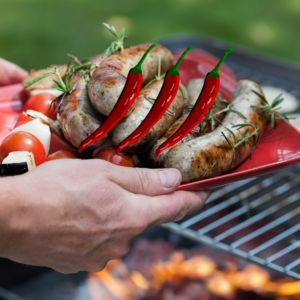 And secondly, you can achieve the best snap if you put the sausages in simmering water for 3min to heat them up and give them the perfect snap. Not only in Germany we give the sausage to our kids as a treat. 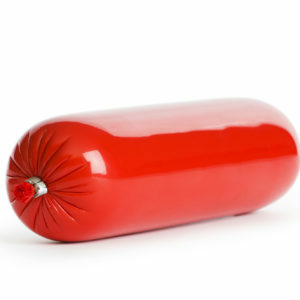 In fact, we found that German and American kids alike go crazy for this particular sausage. 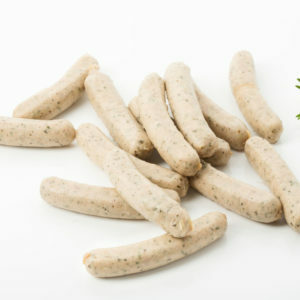 The Turkey Knacks have the distinct light brown color of Wieners that you know and love. In order to achieve that we smoke them over beech wood to create not only the color but also a light smoky flavor that adds perfectly to the traditional German seasoning. 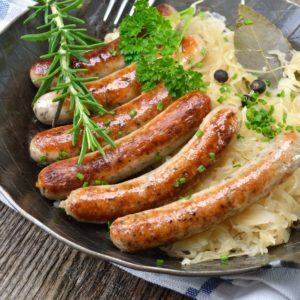 The taste combined with the certain knack only our sausage has makes it a great sausage for being eaten right out of the bag, or after you put it in simmering water for 3-5 minutes. Take a bun, put in the Turkey Knack, add mustard. Done! Check out our other products here.